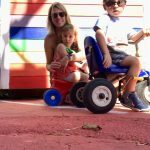 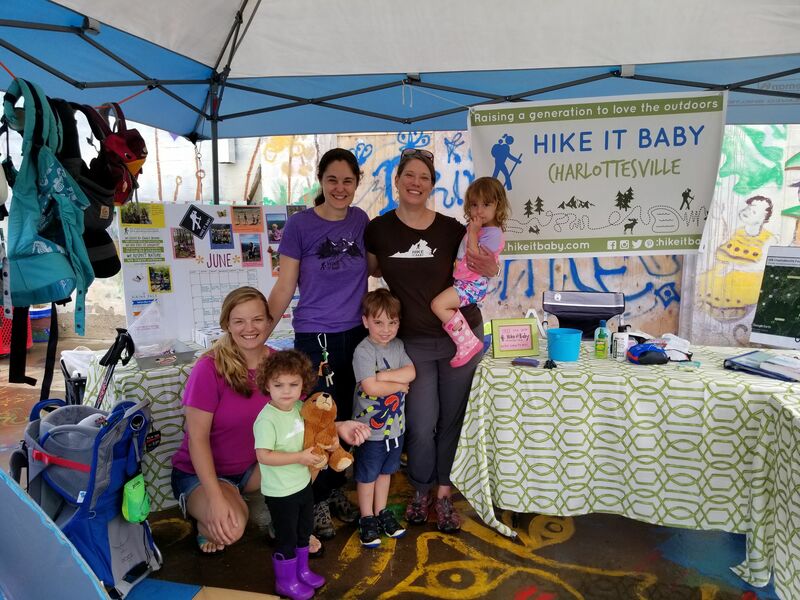 Hike it Baby Charlottesville was founded in early 2016 by Kristen Turk. 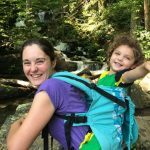 She was joined by Jennifer Iyengar in early 2017 who she passed the branch to when she moved. 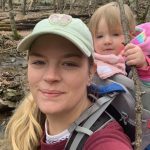 Trish McClain and Kelly Webster became co-ambassadors in early 2018. 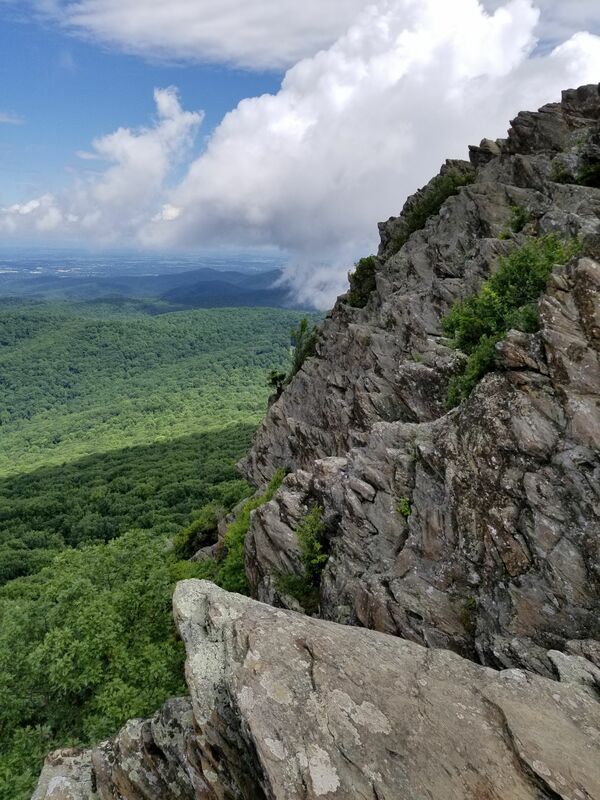 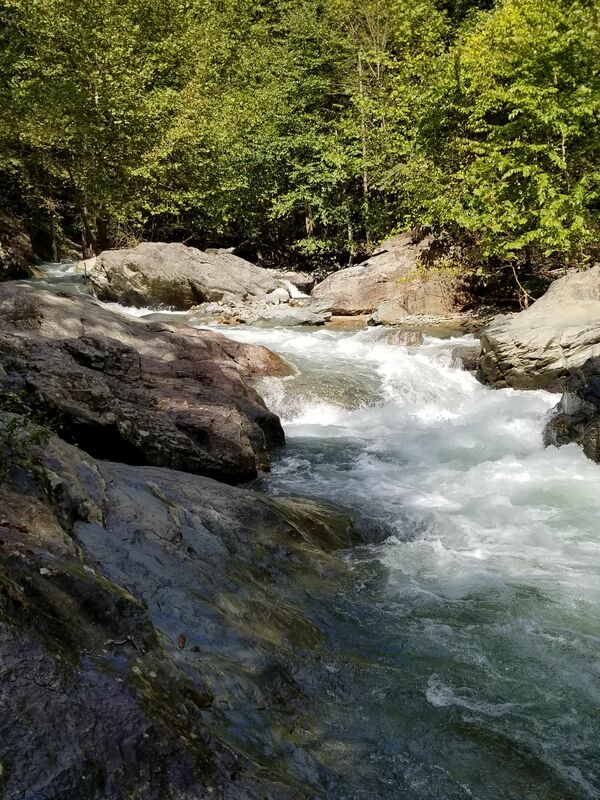 Charlottesville is ideally located to take advantage of a huge number of hiking trails at the edge of the Blue Ridge Mountains, and we’re only 30 minutes from the southern gate of Shenandoah National Park! 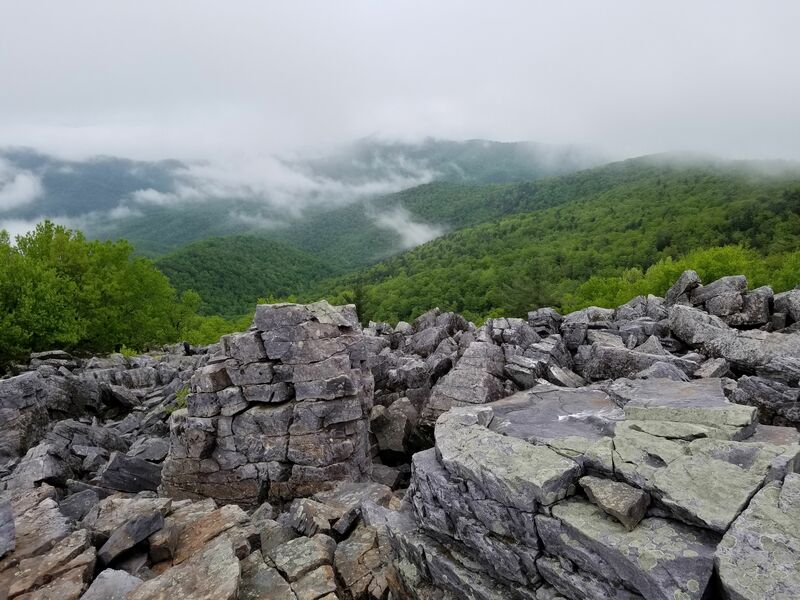 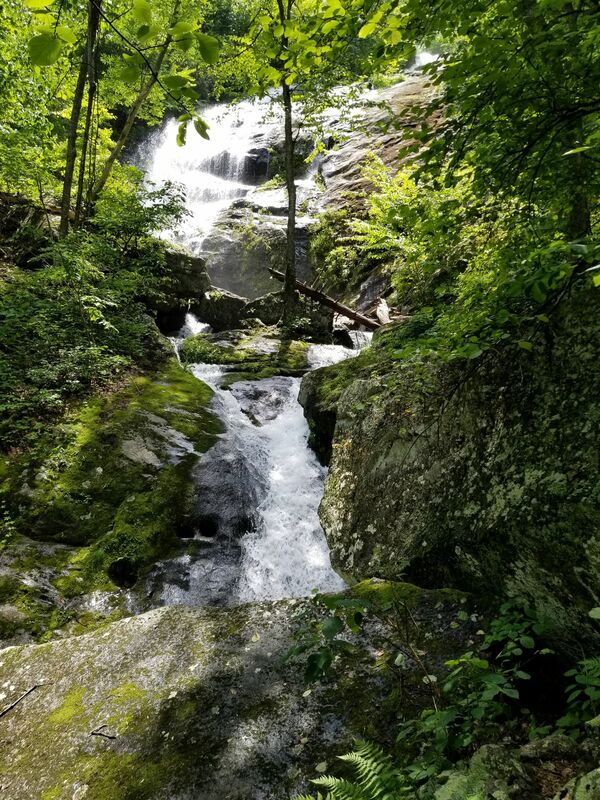 The majority of our weekday hikes focus on the parks directly around Charlottesville, and we often head into the mountains on the weekends for more challenging hikes.